As a part of fortnightly review of retail prices of petrol and diesel by Oil Marketing Companies (OMCs) in India, Petrol becomes dearer by 36 paise while Diesel is costlier by 87 paise from Sunday midnight. The rise in prices driven by increased oil prices in international market and impact of USD to INR exchange rate in FOREX markets. 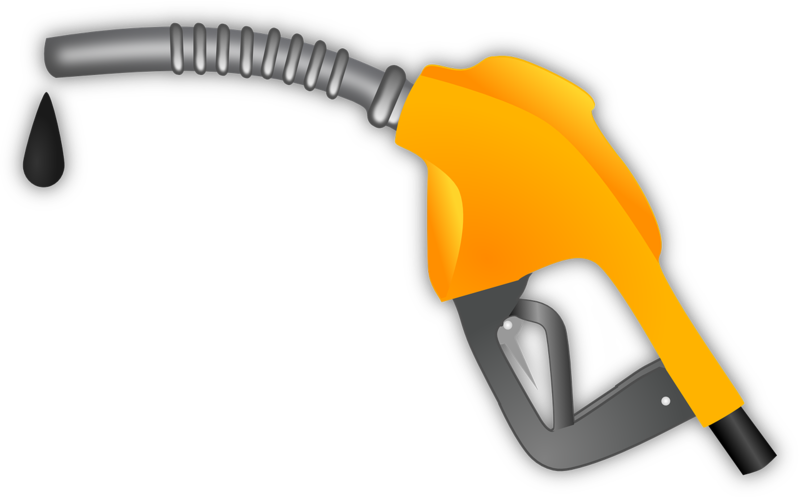 As retail prices of Petrol and Diesel in India are de-regularized by the government, revision takes prices on 1st and 16th day each month. All three major state owned OMCs – Indian Oil Corp (IOC), Bharat Petroleum (BPCL) and Hindustan Petroleum (HPCL) fixed prices based on average fortnightly impact of global oil price movement and foreign exchange rate. As a result of recent price hike, Petrol would cost at ₹61.06 per litre in Delhi while Diesel price will be ₹46.80 per litre.